Thank you for such a nice background! Some of those leaves seem to shimmer coppery colors!! VERY VERY nice! THanks for sharing! 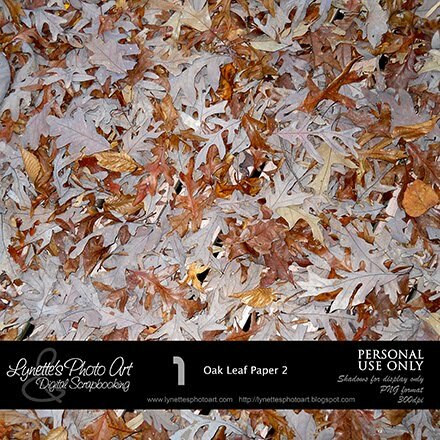 Oak leaves always remind me of my grandparents' house, thank you!